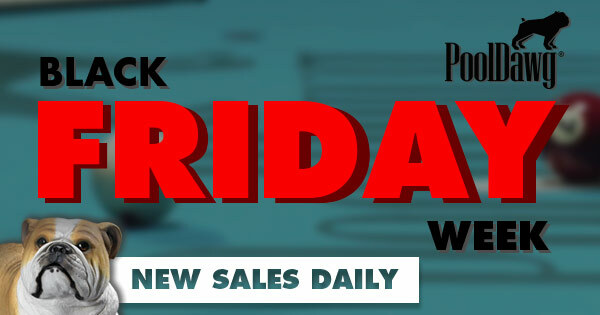 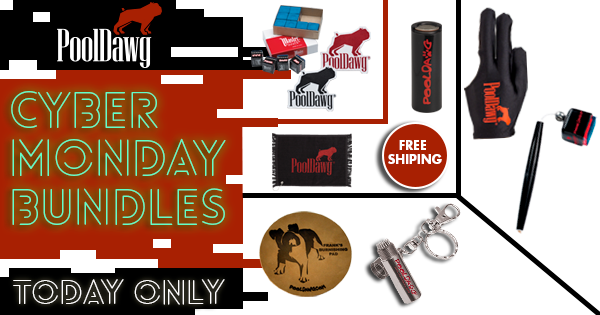 Black Friday Week Specials… New Deals Daily! 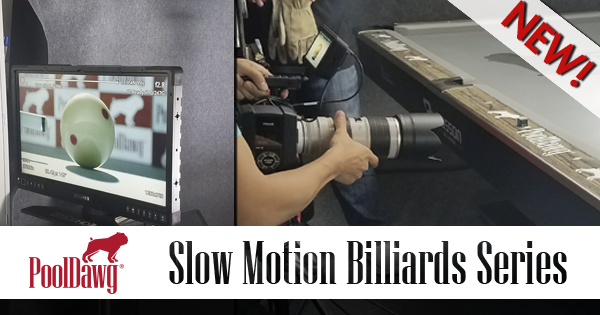 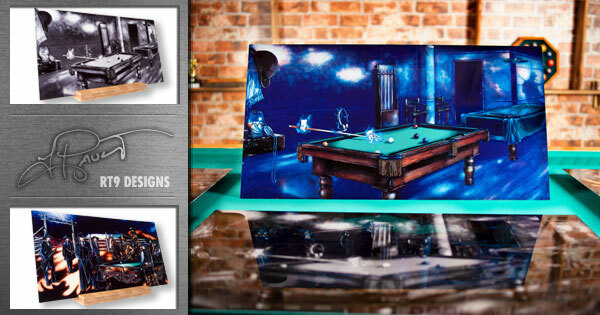 CONTEST: Guess how fast the cue ball is spinning! 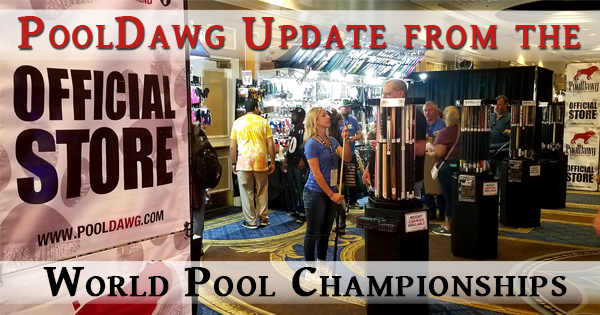 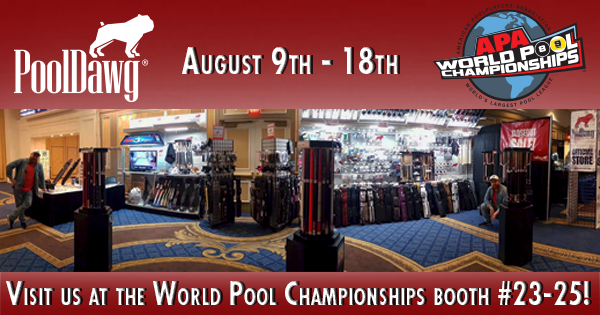 PoolDawg at the World Pool Championships!